Once thought to be Japan-only, one of the craziest PS3 games ever conceived is heading to North American and European shores. 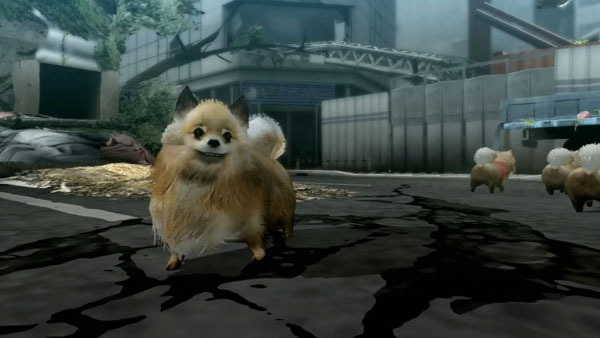 Tokyo Jungle is a bizarre action simulation game featuring a post-apocalyptic Tokyo overrun by animals. Although it was absent at Sony’s E3 2012 conference, an English fact sheet for the game was released at the show floor, effectively confirming its American localization. Sony’s SCEE subsidiary already confirmed the game for the EMEA region, so it looks like worldwide audiences will be able to enjoy this niche offering from developers Sony Japan Studio, PlayStation C.A.M.P. and Crispy’s. Tokyo Jungle‘s post-apocalyptic Tokyo features no humans; rather, many different creatures are all over the city. You can play as one of many different animals, such as a Pomeranian, a Tosa Inu (a Japanese dog breed), a hyena, or even a baby chick, and join in the game’s bloody fight for survival. 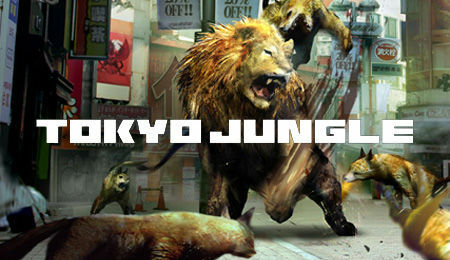 Tokyo Jungle comes out June 7 in Japan, with a Western release date to be determined.